A short legislation, the Registration of Marriage of Non-Resident Indian Bill, is aimed "to provide compulsory registration of marriage for better enforcement of rights of the deserted spouses". 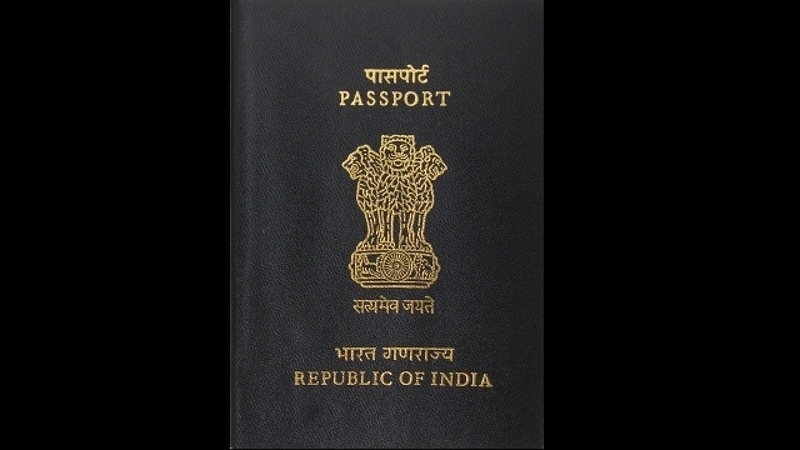 New Delhi: Amidst uproar in the upper house, external affairs minister Sushma Swaraj tabled a new Bill that amends the Passports Act and Code of Criminal Procedure (CrPC) to allow for the cancellation of passports and online uploading of summons for errant NRI spouses. Swaraj introduced the Bill during the zero hour even as opposition members from Congress and other regional parties protested and trooped to the well of the Rajya Sabha on Monday morning. After Swaraj’s one line statement tabling the bill, Rajya Sabha chairman Venkaiah Naidu insisted the draft legislation has been introduced. “We are not discussing the bill, but only introduction,” he said. He, thereafter, adjourned the house. The Registration of Marriage of Non-Resident Indian Bill, 2019 is a short legislation, with just four chapters. In “statement of objects and reason” for the Bill, Swaraj stated that there have been several reports of Indian women being trapped in fraudulent marriages with non-resident Indians. “Therefore, it is necessary that the marriage solemnised or otherwise in India or outside India shall be registered within a period of 30 days from the date of marriage. It has been decided to bring in a legislation to provide for compulsory registration of marriage for better enforcement of rights of the deserted spouses under various family laws,” she said. The bill amends Passports Act 1967 to allow for the cancellation of passport or travel document of a non-resident Indian married to a citizen of Indian or another NRI, if the marriage is not registered within 30 days. 86A. (1) Notwithstanding anything contained in this Code or any other law for the time being in force, where a person summoned by a Court under this Code and the Court is satisfied that the summons issued could not be served, the Court may issue summons along with the substance of the information by uploading on the specially designated website of the Ministry of External Affairs of the Government of India and such uploading of the summons shall be conclusive evidence that the summons has been served against that person. If the person summons fails to appear before the court, an arrest warrant could be issued and posted on the website. The next step would be the uploading of notice pronouncing him as a proclaimed offender, if the NRI still doesn’t show at the designated time and venue. Under the new Bill, the court can then attach any property of the ‘proclaimed offender”. According to figures furnished by the ministry to parliament, 4,189 complaints of Indian women deserted by their NRI husbands were received and addressed from 2016 to November 2018.